umi posted last back in April on g+ ? umi posted last back in April on g+ ? umi posted last back in April on g+ ? 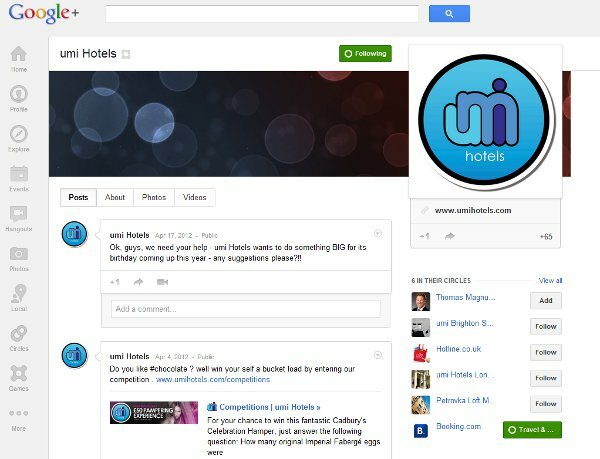 An app just released by independent hotel group, umi Hotels, brings the group’s hotels into focus via Google Play. As anyone in the booking space knows, hotelier apps are quickly becoming some of the best channels for guests to see and book accommodations. Users of the new umi Hotels app can easily and quickly book a room, download travel info, and/or check out what’s cooking at the chosen destination. 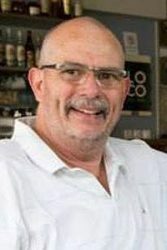 Developed by AppConnect365, the free android app is yet another tool in the umi Hotels digital toolbox, at least according to the 365’s managing director Ian Hawkins. I must say this much in criticism, alluding to any kind of rich social media presence with an upside down Twitter account and 400 something likes on Facebook, is not exactly top drawer on the credibility side of things. umi tweets about every other week, and goes social at about the same pace on Facebook. “umi have been using social media for four years and are a company that punches above its weight in terms of technology adoption. We were excited to be working with the hotel group and feel that we’ve developed something that will be of great value to their customers and potential customers”. The three umi properties are situated in London, Brighton, and Moscow, just celebrated their 5th Anniversary back in May. Besides announcing the new app, the hotel group also went on to tell of their new partnership with Merchant Hub, the transaction processing people. This, in an effort to reduce processing and credit card fees, falls in line with the latest hotel industry developments in the booking space. Zero commission based startups, increasing hotelier frustration with high commissions and fees, and particularly the need for frugality in all things economic, now effect nearly every hotel’s marketing decisions. “Merchant Hub offer a much better deal for hotels and restaurants that banks. Even a 1% lower rate over a whole year of business results in a huge saving and they will also review our rate yearly in relation to the volume of business we are doing”. 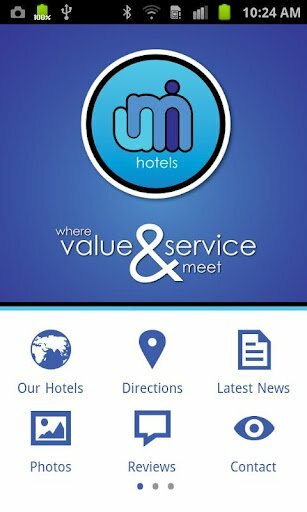 Travelers interested in umi Hotels and their new app may wish to download and test it via Google Play here. As to whether or not (when) umi will make the app available on iOS devices, it should be available at the Apple Store later this week. I have looked at the app briefly and it seems quite useful. We may include umi’s in a roundup of hospitality apps later on. As a helpful hint, engaging via the social web is a bit more detailed than signing up for social networks. Previous: Air Booking Site OneTwoTrip: Worth $9 Mil Funding?